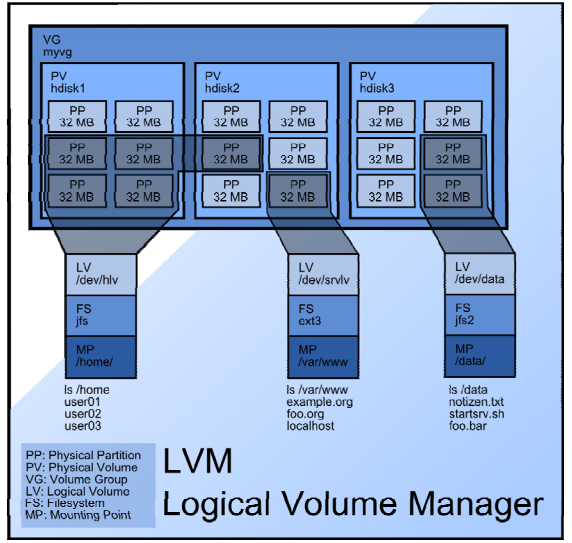 Sometimes, the logic volume do not have enough size to perform your operations. Checkpoint Expert Mode have some commands to modify the volume size while keeping your data on the disk. Performing an on-line resize of /dev/vg_splat/lv_current to 2883584 (4k) blocks. The filesystem on /dev/vg_splat/lv_current is now 2883584 blocks long. You are welcome. Glad to see the post helped you.